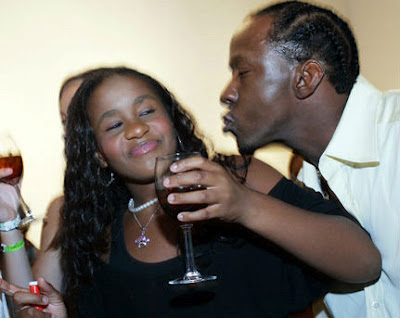 I don't Wanna Kiss you Dad! 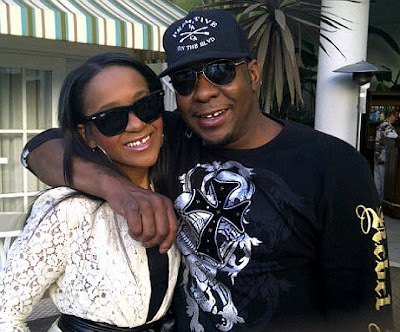 According to media reports Bobbi Kristina Brown, the troubled teenage freshly sober daughter of the late Whitney Houston and former R&B king Bobby Brown is thinking of changing her name because she detest the fact that it's associated with her father! 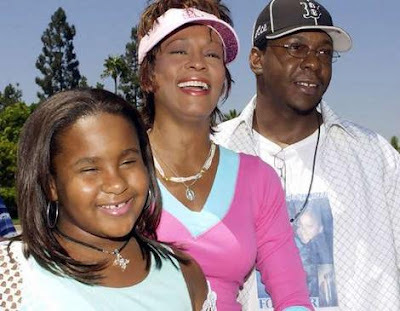 Bobbi Kristana has allegedly been telling friends that she wanted to change her name ever since her parents split, but her late mother, Whitney wouldn't let her. But now that Whitney's gone, the 19-year-old feels untethered and wants to finally change her name to "Kristina Houston"
Bobby Brown who is currently in Nigeria with his boyband for scheduled shows, will definitely be displeased about his daughter's name change - Any father would. 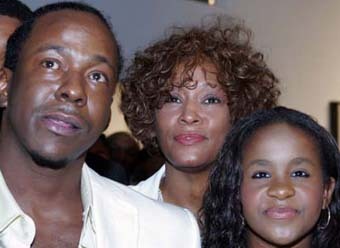 Whitney Houston passed away last month. 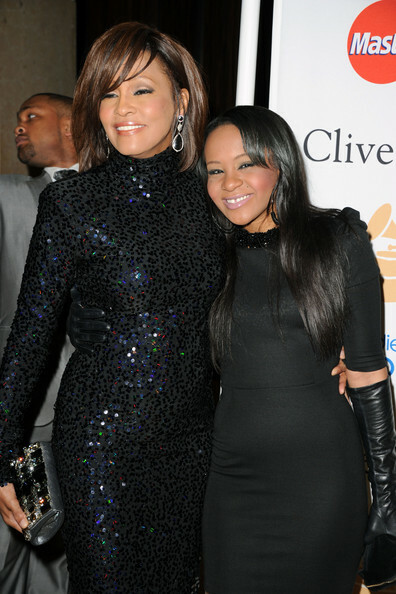 Our thoughts and prayers are with her family and loved ones.